Have you guys ever heard of Lock Laces? Have you ever had your laces come undone mid-race only to lose precious seconds and possibly the marathon first place spot because you had to stop and re-tie your laces? Yeah, me neither. But I have had my laces come undone, nearly trip over them and almost fall flat on my face. I am always annoyed when I have to stop to retie them, not because a first place win was in jeopardy, but because my clumsy self will surely trip if I don't stop. Besides, Ollie does not like to take unexpected stops on our runs. This pictures demonstrates what would probably happen to me. Since we don't want to lose our teeth or fall flat on our faces, Lock Laces can help prevent these embarrassing situations. You see, once you lock the laces in, they don't come undone. You can slip your shoe on and off without ever untying again. Brilliant, right? When I first read the instructions on how to secure the laces, I thought it looked complicated, but turns out I was just over-thinking things again. Other than a little trouble opening the bottom clip part, it was so easy a dummy could do it. Ollie, get out of the way! I am trying to take a picture! So easy a dummy could do it. I wanted to share Lock Laces with you for a couple of reasons. One is that I have FOUR pairs to giveaway! All you have to do is a leave a comment on this blog post telling me why you would like to win them and fill out the Rafflecopter form for your chance to win a free pair. I will ship out one pair each to four lucky winners! There are plenty of optional ways to earn extra entries into the contest. Yes, my dear male readers, I do realize that these are hot pink. Just remember, real men wear pink. Secondly, if you don't want to wait for the contest, Lock Laces is hosting a shoelace exchange until the end of the March. If you send in your old laces everyone can get a FREE pair of laces direct from the company, you just pay the shipping & handling. If you don't want to mess with a shoe lace exchange or if you are reading this after March 31, I highly recommend that you check out Sneakers and Fingerpaints blog post about Lock Laces. 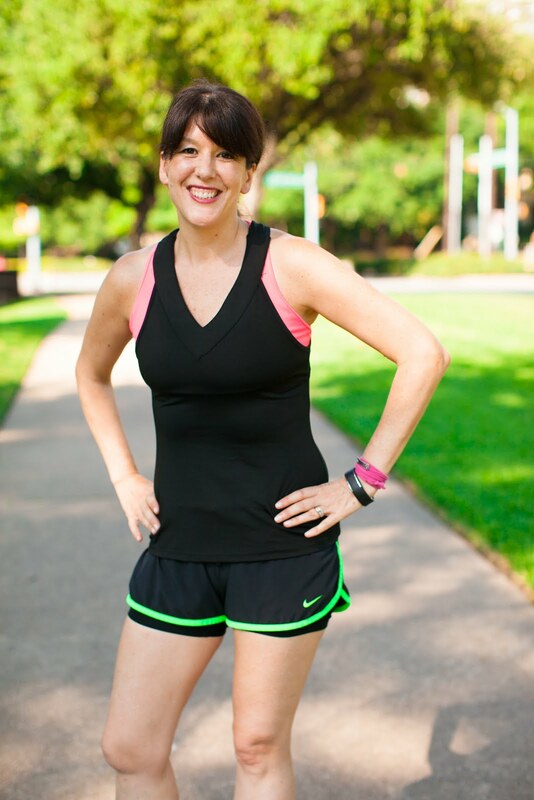 Kat has a discount code (TLT4C) on her blog for free shipping and Lock Laces is donating 20% of the proceeds from each sale made through her site to her charity, The Little Things for Cancer. Click over to her site for all the details to use the promo code TLT4C for free shipping. I wanted to share these with you because I thought you would appreciate the opportunity to win a pair, exchange your old laces for a pair, or get a free shipping code and help support a charity. Contest runs from 3/18/13 - 3/24/13. 4 winners will be randomly selected via Rafflecopter. Winner will notified via email (if email address is available) and blog post. Winner will have 48 business hours to claim their prize. Prize will be shipped directly from Texas. Running for Dummies Blog will pay shipping. Contestants must enter on the Rafflecopter form and leave a blog comment to win. Must have a shipping address in the US to win. *Disclosure: These thoughts and opinions are my own. I was provided Lock Laces free of charge to try but I’m under no obligation to give them a positive review or any review at all. If I hated them, I’d tell you. Holy crap! My laces are ALWAYS coming undone!!! I even tuck them into my shoes and they constantly fall out. These would rock my world.. 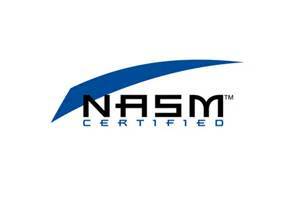 Loved these when I trained for a Tri! Need a new pair!!! Ha Ha Jon. The sun has been shining out here in Texas, I need to work more on my ankle tan. I always have to double knot my shoelaces then have to either fight to get them untied or try to slip or wiggle out of my shoes with the laces still tied. These would be so awesome!! :) These are my absolute favorite color too! These look really cool. I want a pair for me, but if I won them, I would probably try them on my 6 year old daughter's shoes. She has really skinny feet and has trouble tying her shoes tight enough to stay on by herself. These look like they would be easier for her. I have never seen these other than online.. would love to try a pair! my shoe laces always come untied this would be perfect! My laces are always untied - would love these! I'd love these. Secure laces would be one less thing to worry about,, allowing me to focus more on running! I got a new pair of UA Spines that the laces will not stay put - and loose laces are just a pain during a race. I'd love to try them because loose laces are annoying, especially the puffier laces that don't stayed tied very well! I'm tired of my shoes being too tight or too loose. I'd love to win. I'd love to have these for the super sprint tri I'm planning for this summer! I just started to become a runner and my laces come undone all the time. This would def help me keep my pace without stopping. I'd love to win because my laces come undone at least once every day. And I always have my dogs with me, so retying them is no easy feat! I'd love to try these for running, my boyfriend has them and raves about them!!! My shoelaces are constantly coming untied. I don't have a problem with my shoes coming untied since I double knot them but I'm training for my first triathlon and would love these for the running transition! I think trying to double knot after swimming and biking may just do me in! I would love to have these because my Asics laces are never long enough, and it's hard to double knot them. It gets aggravating to worry about them - especially in a race. I would love to win these. My laces get too tight during long runs! Would love to win these especially in pink as its my favorite color! I see these being talked about a lot and am anxious to try a pair. Pink is always a good color choice!! I keep hearing about these lock laces on different blog and would love to give them a try. I would want to win them to use for my shoes during an upcoming triathlon! I would love to try these in my trail shoes. I always double knot my laces when my shoes are caked full of mud it's really hard to get them untied! My laces always come undone! I would love to have a pair!!! Thanks Kat! I'll add the promo code to the post - I wasn't sure if that was OK or not, I thought maybe they had to click on your link directly for you to get credit. I am a chronic lace-re-tie-er, though usually it's because I can't quite get the right tension. I also double tie though and hate to have to pick at the knot when I go to re-tie. These probably would help me speed up my bouts of running O.C.D., ha ha. Thanks for tip! I might just have to add these to my running wish list! I would love a pair of these! I had my laces come undone halfway through a cross country race in high school and have been triple-knotting ever since! I love my locklaces. I would gladly take another pair for my new shoes next month! I have three friends joining me in their first 1/2 marathong - these could be good luck for all of us! I want to win lock laces because my laces come undone regularly unless I knot them. 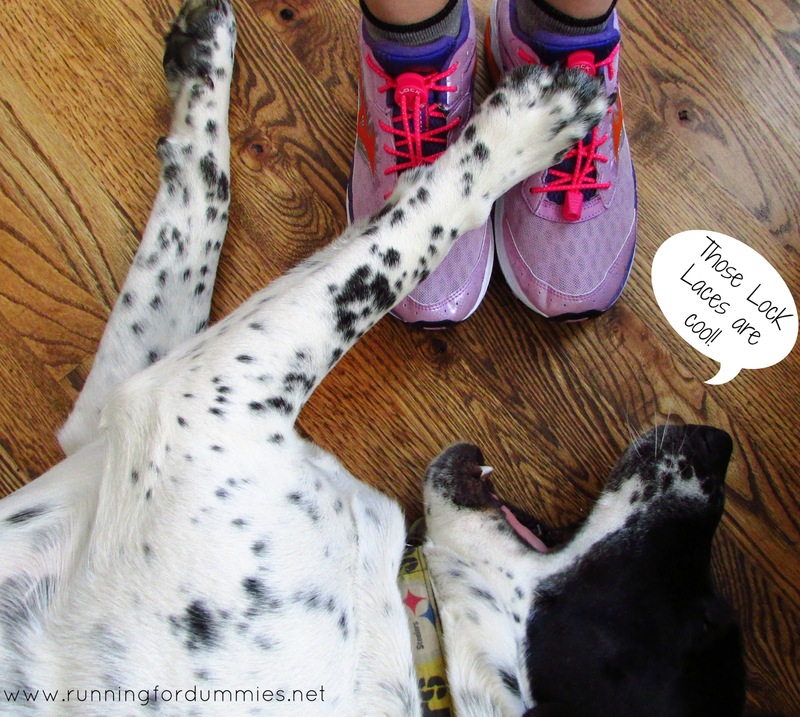 If I knot them then I have a hard time getting out of my shoes when I'm done running. Got them on my sneaks right now but they're old and need to be replaced!! I'd love to have them because they'd be super handy during triathlon transitions!!! I would love to win these. 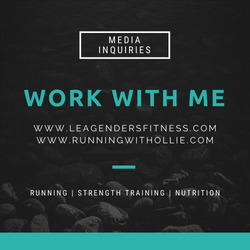 Just started running and would love some cool running gear to keep me motivated. My left shoe lace always comes untied ... I keep telling myself that I need to get those gadgets we used to put on babies shoes (am I telling my age) LOL I didn't know about lock laces .. great giveaway.. I would so love these, first Pink is my favorite color & the other is my husband says I must be the clumsies person out there because i am always managing to fall or trip for no apparent reason. I guess you can say he worries about me now especially now that I started running to start my journey to being fit & just a healtier me. Because I need more hot pink. :) Seriously, I hate double knotting my laces, so these sound great. I believe I read a blog review for these a few months back, and I was interested in them right away. 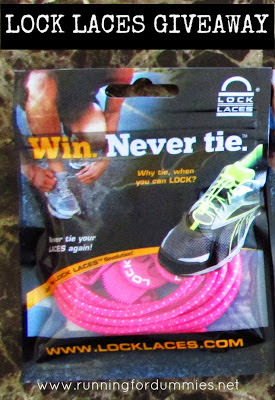 Lock Laces joined the ever growing list of running or fitness related goodies I want. Right now my family is seriously living on a budget so I try not to spend money on anything unless it is a necessity. It would be great to win these, and exciting too. 1) i need me some PINK! 2) did you say pink? yes, please! because I hate to double knot (or unknot) my darn laces. Along with running road races. I also run mudruns, and I have a hard time keeping my laces tied during those races/ I would love a pair of these! Love my lock laces! Essential for triathlon where time spent tying shoes is time wasted! I also have them on my racing flats as for some reason Brooks decided to use these ribbon-like laces that ALWAYS come untied, even when double-knotted. And of course my kids love lock laces as they're too lazy to tie their shoes! I am obsessed with lock laces... that's why I want to win them lol. I'm not afraid to wear pink...it's a good color on me! I want to win because I haven't tried Lock Laces yet! I might not wear the hot pink but I have a daughter who has a pair and her friends all want them now. I love my lockLaces! I so want to try lock laces, I am always stopping to re-tie a shoe...even when double knotting. I have heard people talk about how great these are. I would love to win! I just took up running and would love to add these to the mix so that I never have to worry about breaking my stride to re-tie my shoes. Thanks for the chance to win. Love lock laces! Hate tying and untying my shoes. Love it! It will make my runs so much better! I never used to have an issue with my laces coming undone until recently. I had to stop twice to re tie ony half marathon last week and I missed my goal by 1 minute so I blame my laces! Since I train with my toddler and our jogging stroller I already have to deal with stopping multiple times. It's either his books flying out of the stroller or a snack bag that he's done with. He likes to keep me on my toes:)It would be nice to lessen the amount of times I stop by having a pair of these!! Especially when I train for a fast run! I'm trying so hard to improve on my time so it would be nice to not have to worry about my laces! I would LOVE to not have to worry about those damned laces coming undone!! I've used them on an old pair of shoes and they worked great. The pink laces might clash with my orange Hoka's but I'm about function. This is what I need! I double tie my laces, but they still come undone sometimes. I don't want to roll my ankle and end my race just because my shoes came untied! 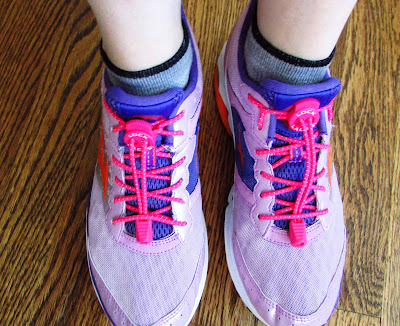 I have followed the article from Runners World about how to tie my laces before running. It doesn't always work. THese would solve that problem. What a great idea - I hate it when my laces come untucked and flap around my ankles when I run.